These thumbnail pictures link to the short descriptions below on this page. The text links go directly to the texts available on this website. The most recent publications are at bottom. 1998 essay about Holo in US, Germ., Isr. Sept. 5, 2018: The Israeli journal Dapim: Studies on the Holocaust asked me and two other scholars to discuss Thomas Weber's new book Becoming Hitler: The Making of a Nazi (New York: Basic, 2017), 422 pages. Weber responded to our essays, and all four articles were published in the June 2018 issue of the magazine (TOC). You can read the introduction to the 4 pieces on their website. 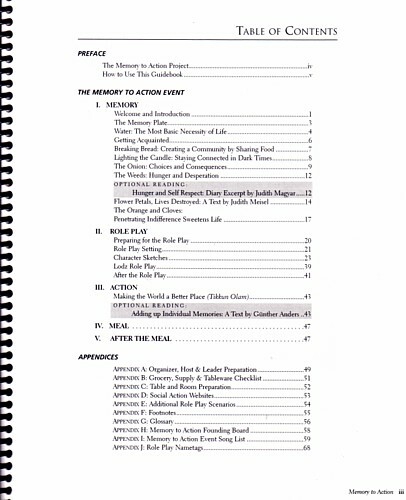 Here is an 8 page pdf of my author's last version (before the journal's editing process). On my Hitler Project page I've posted a link to Dapim's eprint version (first 50 viewers access it for free). Sept. 29, 2013: Link to Czech translation of 2003 Leiten Mass Grave article added. Nov. 3, 2010: My review of Neil Gregor's Nuremberg and the Nazi Pasthas appeared in the American Historical Review (Oct. 2010), 1245f. pdf added to my Reviews page. I'm adding some of the research papers I wrote as a student in Germany. They weren't published in print journals, but several have what I think are important research results that aren't available elsewhere. See also the architectural history at: baslermuenster.ch/bauwerk/baugeschichte. This is the brochure accompanying a photographic exhibition comparing dozens of memorials for the dead civilians, soldiers and persecutees of the Nazi era. Four countries are featured: West and East Germany, France and Poland. 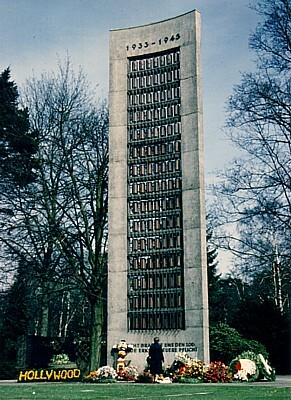 title translates as: "Stones of Contention: National Socialism and the Second World War in Memorials"
cited in March 1986 article by co-author Schimmelfennig, "Versöhnung für das Bonner Protokoll – Anmerkungen zum Projekt einer nationalen Mahn- und Gedenkstätte." Expert testimony at a public hearing about the planned Bonn national victims' memorial. The exhibition "Stones of Contention" (see item 1, above) was displayed in the hearing room. A short article for a regional church journal where "Stones of Contention" was being shown. 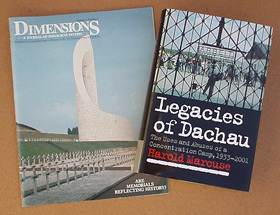 A detailed scholarly history of the Dachau concentration camp memorial site from the end of World War II until 1968, when the international memorial was dedicated. Polish translation: "BYŁA obozie koncentracyjnym w Dachau, 1945-1968," courtesy of Olga Parfyonova. Russian translation available on the web: "“Бывший концлагерь Дахау: Трудоемкий путь к мемориалу, 1945-1968 “ courtesy of Andrey Fomin, Aug. 2012. UMI order gateway. 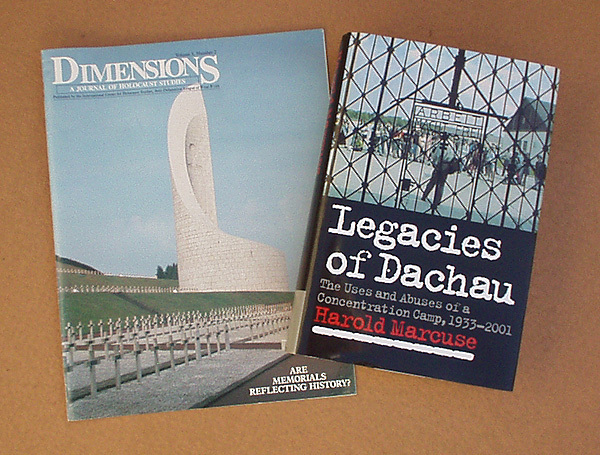 Go through two screens to get to the search screen, where it will come up under title:Dachau, author:Marcuse, or order number:9308392. Price in 2005: $36 (may include shipping, may cost $31 unbound). A comprehensive chronological overview of how West German concentration camp museums portrayed "the Holocaust" (Nazi persecution and atrocities) from 1945 until 1990. Retraces 50 years of interpretions of the White Rose student anti-Nazi resistance group. Based on a presentation during an international conference at UCSB. Used in a Spring 2003 Rutgers University course: The World Transformed? – The 1960s from an International Perspective. This comprehensive essay discusses the whole range of events referenced by concentration camp memorials. As in my monograph Legacies of Dachau, most examples are from Dachau, but the scope is much broader. 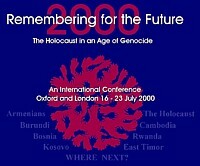 Based on my presentation at the 1994 Lessons & Legacies conference, sponsored by the Holocaust Educational Foundation. used in Paul Jaskot's "Art and the Holocaust" course at Depaul University, Fall 2000. In contrast to most other scholarly assessments of the MOT, I come to a positive assessment of the museum because of how it achieves its stated goals with its target audience. Begins with a detailed descriptive tour of the museum. article available on-line: Other Voices 2:1(2000). richly illustrated, prints on 12-14 pages. 2008 renovation completed : 9/28/08 LA Times newspaper article about $13 million makeover of the musuem that was just completed (not by me, just for future reference). 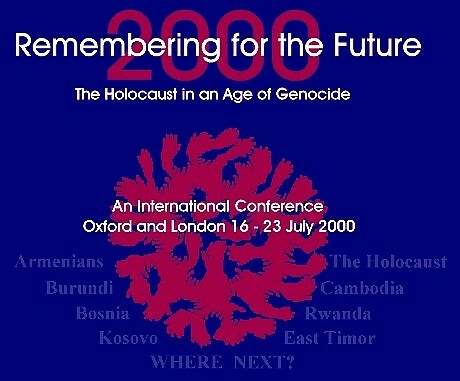 'Remembering for the Future' conference, Oxford, July 2000.
abstract (2 pages, w/ questions--this was part of the conference program booklet). 601 pages, 88 maps and illustrations. It is based around a shared meal and aims to motivate participants to participate in activities that promote social justice. 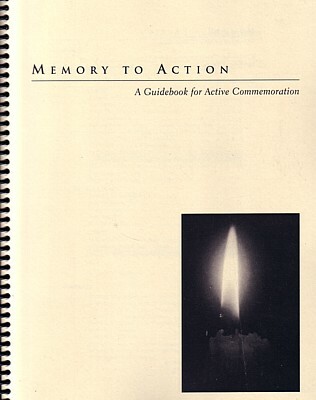 available as pdf from the download page on the memorytoaction.org website. the title translates as "The Neglected Mass Graves: The Scandal about the Leiten Hill, 1949-50." Czech translation available on the web: "Zanedbané masové hroby: Skandál kolem Leitenberg, 1949-1950," courtesy of Daniela Milton. "Reshaping Dachau for Visitors, 1933-2000," in: Greg Ashworth and Rudi Hartmann (eds. 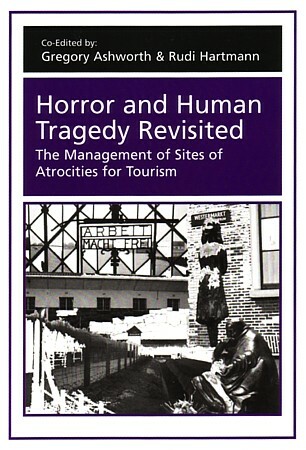 ), Horror and Human Tragedy Revisited: The Management of Sites of Atrocities for Tourism (New York: Cognizant Communications, Sept. 2005), 118-148. "Memories of the World War II and the Holocaust in Europe," in: Gordon Martel (ed. ), A Companion to Europe, 1900-1945 (Oxford: Blackwell, 2006), pp. 487-503. "Holocaust Memorials: The Emergence of a Genre," American Historical Review, 115:1(Feb. 2010), pp. 53-89, including 34 illustrations. "The Afterlife of the Camps," concluding chapter in: Jane Caplan and Nikolaus Wachsmann (eds. ), Concentration Camps in Nazi Germany: The New Histories (New York: Routledge, 2010), pp. 186-211. "Memorializing Persecuted Jews in Dachau and Other West German Concentration Camp Memorial Sites," in: William Niven and Chloe Paver (eds. ), Memorialization in Germany since 1945 (New York: Palgrave Macmillan, 2010), 192-204.